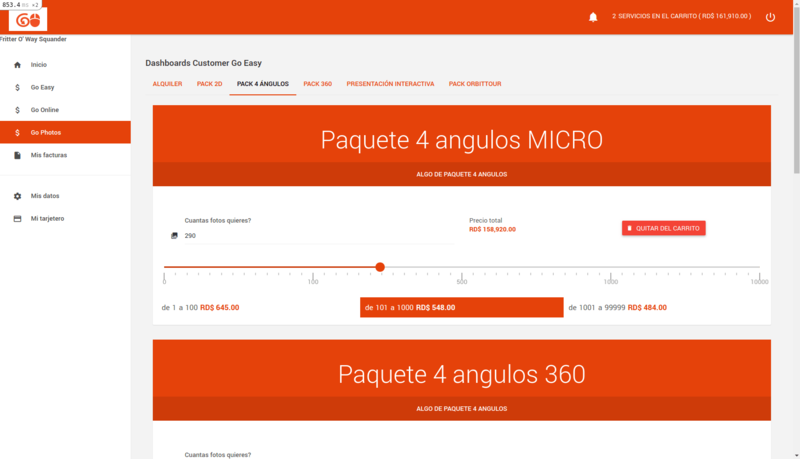 Todas las soluciones a portada de click! 100% Ruby on Rails with multiple integration with external systems like Agilisa, Odoo, and Magento. 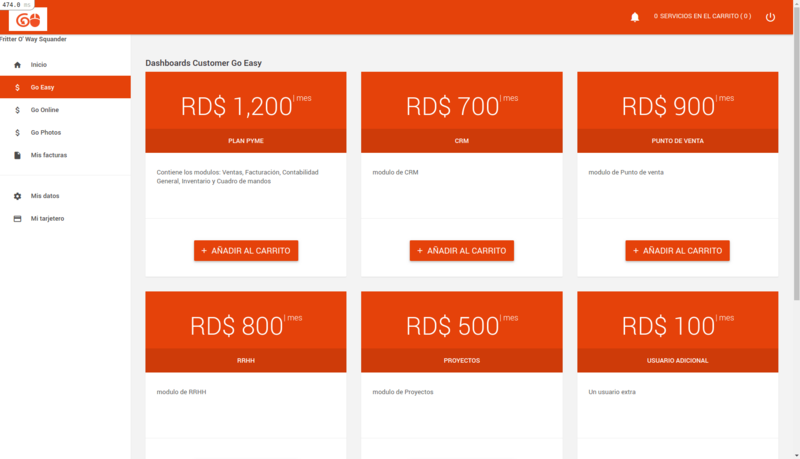 This proyect, internally known as “Cerebro” it the center of a set of projects dedicated to promote, spread and simplify the ecommerce business in Dominican Republic. 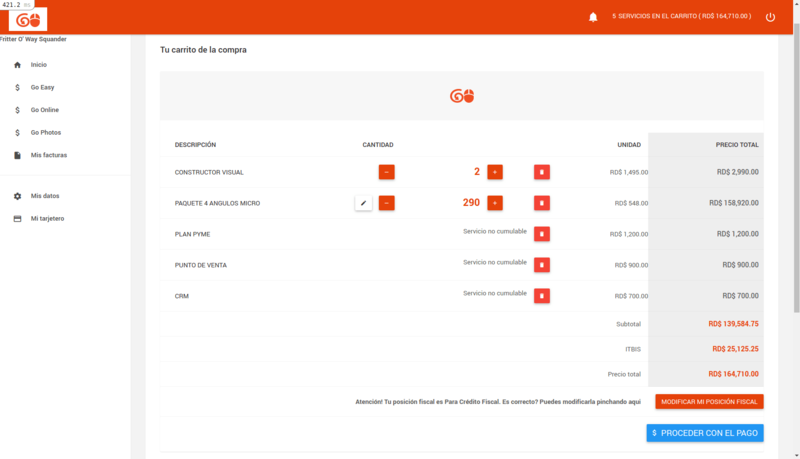 GoDelivery a service to send, receive and track shipments in real time. 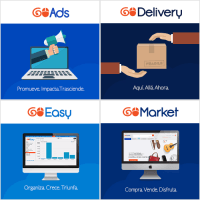 GoPay. 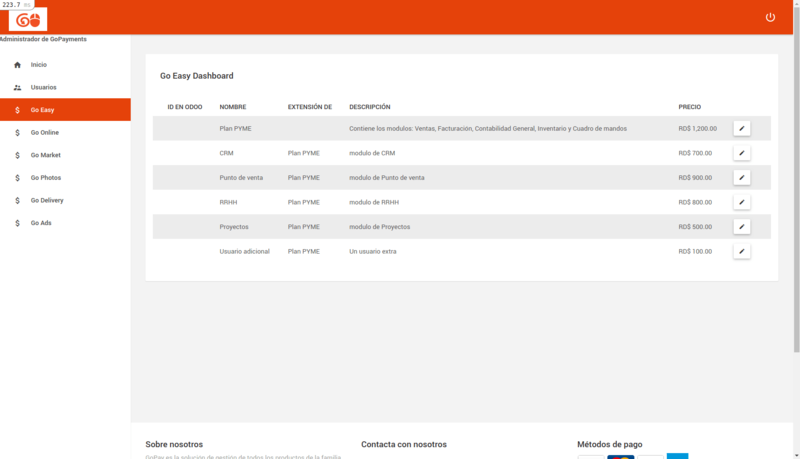 the payment system, made by me, to manage subscriptions, renovations, invoicing and purchases. The most interesting part of the project are the integrations between each service and this platform. First of all the Credit card tokenization system provided by AgilisaTecnologies in order to manage payments and renovations. The second one was with two different Odoo instances. One offered as SAAS in order to activate/deactivate SASS Modules and the other, the corporate one, to register and send invoces. 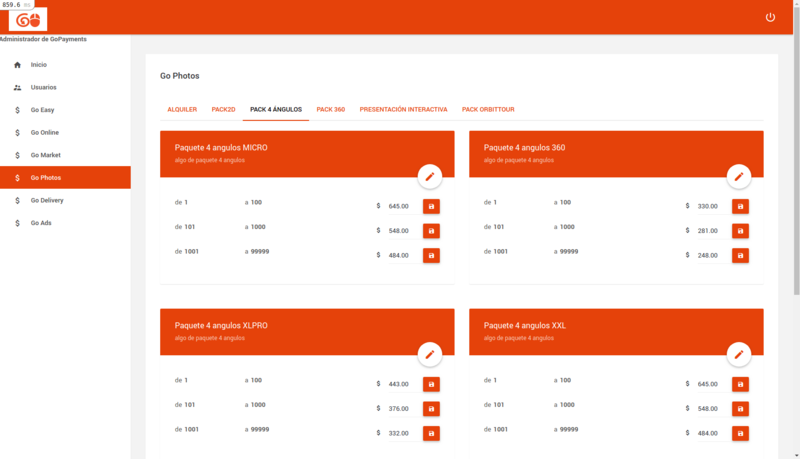 Lastly I integrated GoPay with Magento to read some statistic data, with GoPhotos to book photo sessions and with GoDelivery to read delivery statuses. Of course each service was activated/deactivated automatically from GoPay depending on subscriptions or purchases.